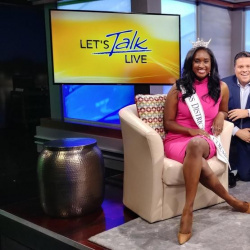 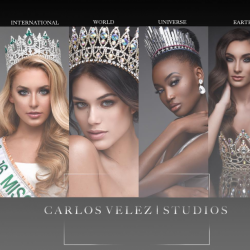 QUICK JUMP: Contestants Pageant Information How to compete in Miss District of Columbia 2017? 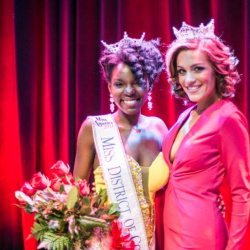 Miss District of Columbia 2017 is Briana Kinsey! 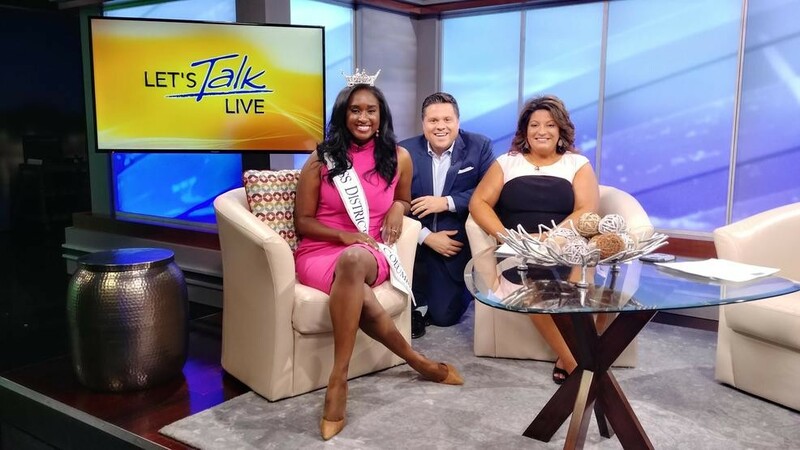 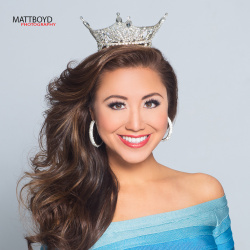 Briana Kinsey will represent D.C at Miss America 2017 later this year!